The chapter on mass violence has been extensively rewritten with new case material on the Sandy Hook school shooting. Cathy A. Malchiodi, PhD, ATR-BC, LPCC, LPAT, REAT, is an art therapist, expressive arts therapist, and clinical mental health counselor, as well as a recognized authority on art therapy with children, adults, and families. She has given more than 400 presentations on art therapy and has published numerous articles, chapters, and books, including Understanding ChildrenaEURO (TM)s Drawings and Handbook of Art Therapy, Second Edition. Dr. Malchiodi is the founder and executive director of the Trauma-Informed Practices and Expressive Arts Therapy Institute. She has worked with a variety of community, national, and international agencies, particularly on the use of art therapy for trauma intervention, disaster relief, mental health, medical illness, and prevention. She is the first person to have received all three of the American Art Therapy Association's highest honors: Distinguished Service Award, Clinician Award, and Honorary Life Member Award. She has also received honors from the Kennedy Center and Very Special Arts in Washington, DC. A passionate advocate for the role of the arts in health, she is a blogger for Psychology Today. 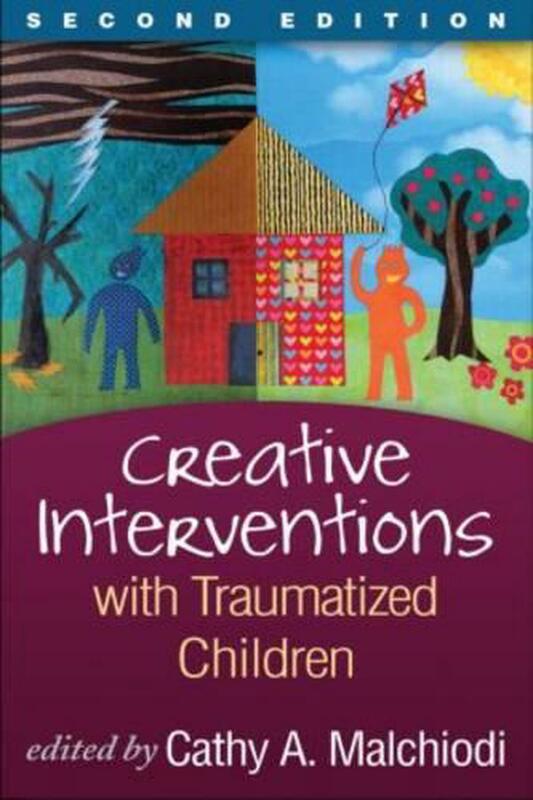 Dr. Malchiodi is coeditor (with David A. Crenshaw) of Guilford's Creative Arts and Play Therapy series.